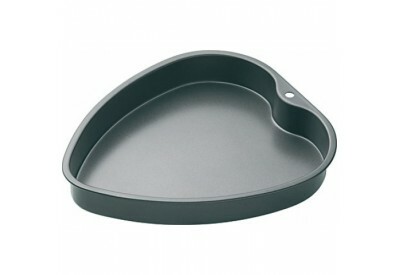 The Masterclass Heart Shaped Cake Pan (26cm x 24cm / 10inch x 9.5inch) comes with a double non-stick coating. 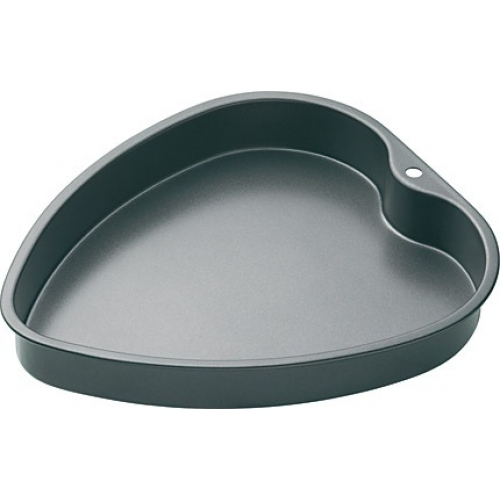 The cake pan is ideal for making cakes, flans and tarts. This product comes with a 20 year guarantee and a 5 year non-stick guarantee.